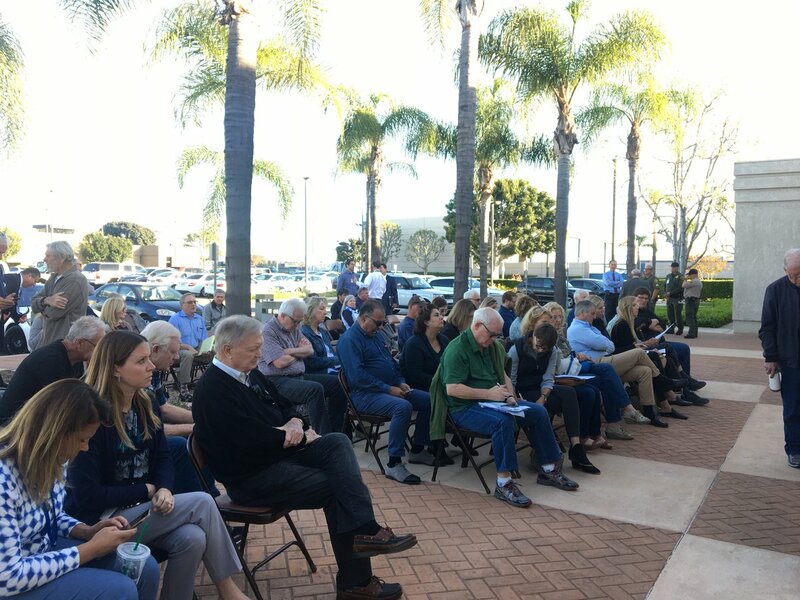 OC Democratic Chairwoman Fran Sdao talks about November prospects for Orange County Democrats, reflecting upon the results from the June primary as well as the future of the party in Orange County. This Labor Day holiday weekend, Voice of OC takes a look at the intrepid workers who perform grueling and occasionally grungy, dangerous or high-stakes occupations. Voice of OC Civic Editor Tracy Wood, one of the few female combat correspondents in Vietnam, remembers the day John McCain was released in Vietnam. Wood was one of only three journalists on hand to witness when McCain and 102 other prisoners of war were released from the Hanoi Hilton in March 1973. In a recent interview recalling that day, Wood shared that she was “really sad. That guy went through so damned much and the remarkable thing is he seemed to learn from each setback and become better for it.” Wood was a 25-year-old reporter for United Press International and had been in Vietnam for a year when the prisoner release was announced, two months after the agreement between the United States and North Vietnamese to end the war. Lake Forest’s recall election campaign of former City Councilman Andrew Hamilton is being investigated by the District Attorney’s office after a lead organizer warned the city clerk some signatures were forged. Anaheim city officials say they want to hit the “reset” button on a contentious political relationship with the Disneyland Resort, after voting unanimously Tuesday to rescind two major tax subsidy deals benefiting the corporation. Tustin attorney Lee Fink challenges OC District Attorney candidates Tony Rackauckas and Supervisor Todd Spitzer, requesting that they pledge to prosecute political corruption in Orange County and maintain the highest level of law and order. Supervisor Todd Spitzer has called for the termination of the Orange County Jail telephone contract with Global Tel Link (GTL) after they claim a “human error” resulted in the wrongful taping of 1,079 inmate phone calls over a three year period. While Anaheim council members today will consider banning Fourth of July 4 fireworks over health impacts on residents, they should also seek to better understand the daily fireworks show that Disneyland explodes over nearby residential neighborhoods, virtually every night. Dr. Jim Gardner, Mayor of Lake Forest questions Santa Ana Mayor Miguel Pulido’s complaints about the homeless and his plan to deal with them.